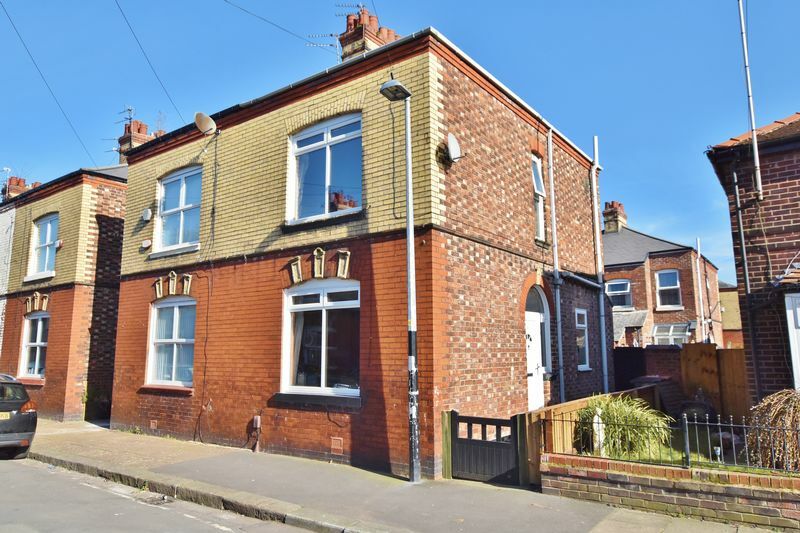 **PERFECT FIRST HOME OR POTENTIAL INVESTMENT** This SPACIOUS SEMI-DETACHED HOME features TWO RECEPTION ROOMS, MODERN FITTED KITCHEN and NEW DOUBLE-GLAZED WINDOWS!! 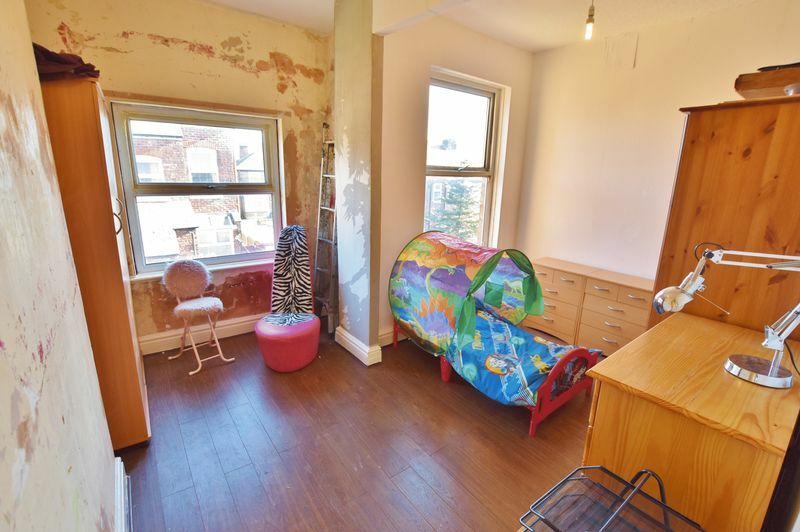 Originally a THREE BEDROOM home the property has been converted into a large two-bedroom family home complete with an entrance hallway, lounge, dining room and fitted kitchen to the ground floor. 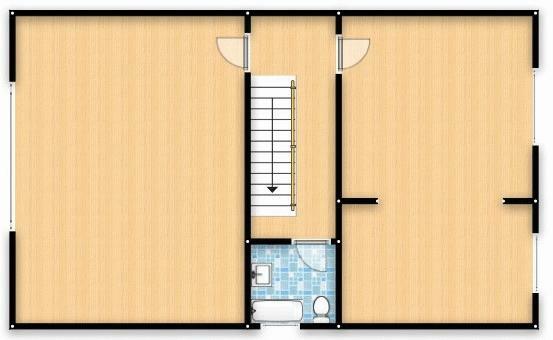 With two double bedrooms (originally 3 beds) and the family bathroom to the 1st floor. Fully double glazed and gas central heated. 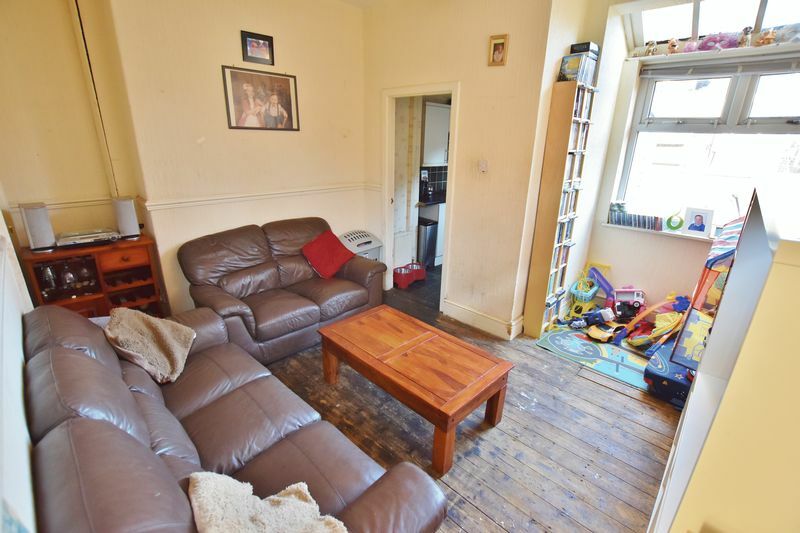 Externally the property has a well-kept garden to the rear complete with decking area and garden laid to lawn. 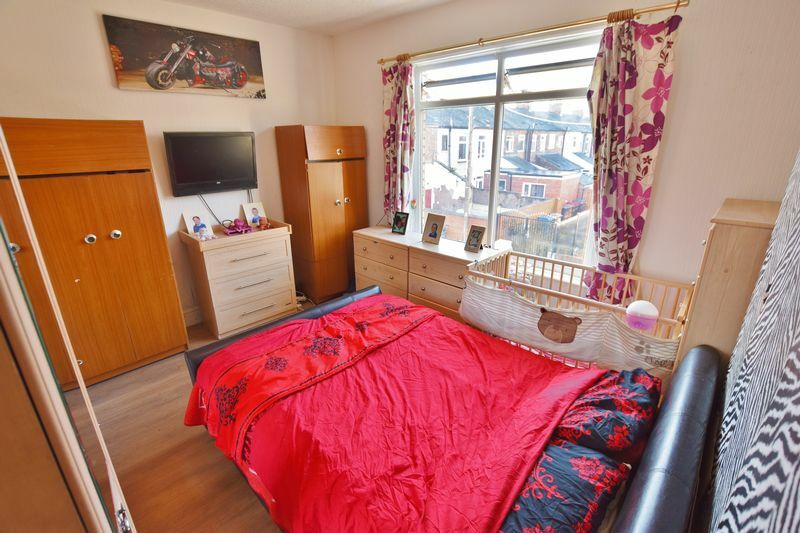 Contact the office on 01617074900 for more information or to book your viewing! uPVC entrance door to the front, ceiling light point and wall-mounted radiator. 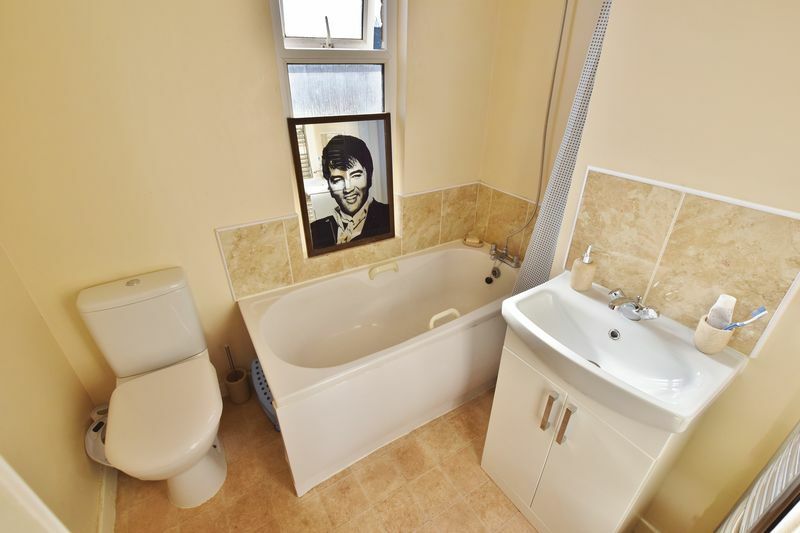 Double glazed window to the front, ceiling light point, wall-mounted radiator and wooden flooring. Fitted with a range of wall and base units with complimentary roll top work surfaces and integrated sink and drainer unit. 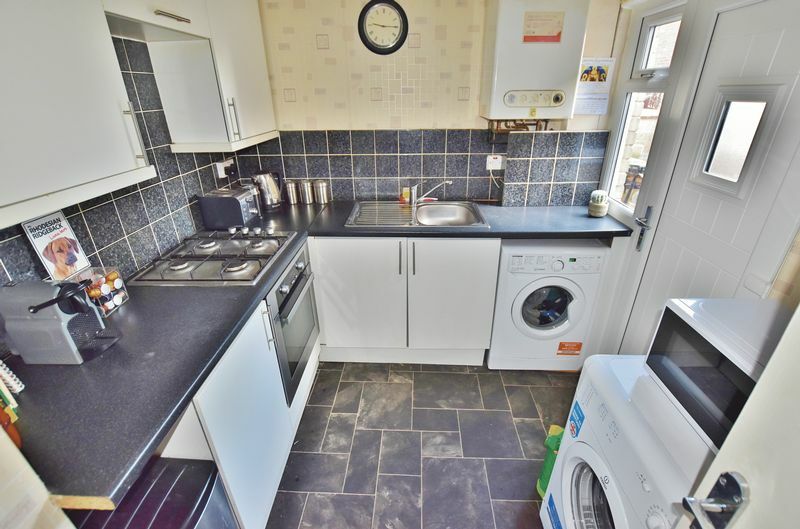 Integrated four ring gas hob and oven, space for a washing machine, space for a fridge/freezer and space for a dryer. uPVC door to the side, double glazed window to the side, ceiling spotlights, boiler, wall-mounted radiator and lino flooring. Ceiling light point, loft hatch and wall-mounted radiator. 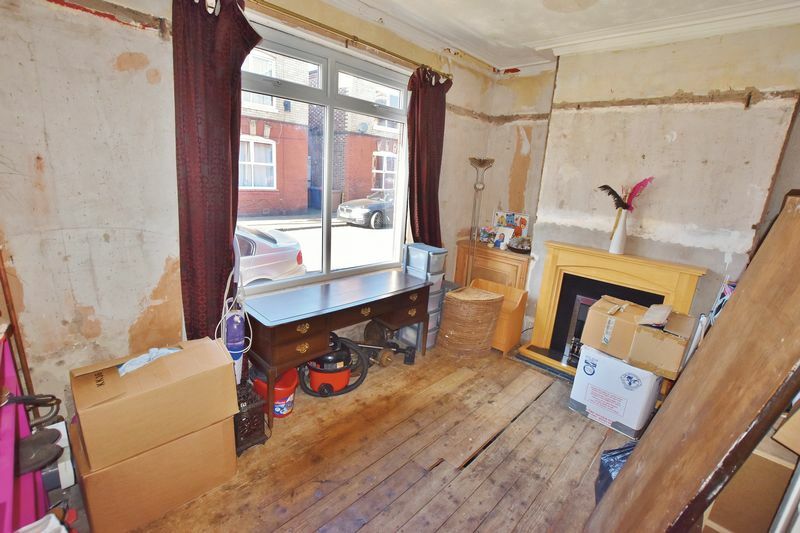 Two double glazed windows to the rear, two ceiling light points, wall-mounted radiator and laminate flooring. Fitted three piece suite comprising of low level WC, pedestal hand wash basin and bath with shower over. Double glazed window to the side, ceiling light point, tiled splashbacks and lino flooring. 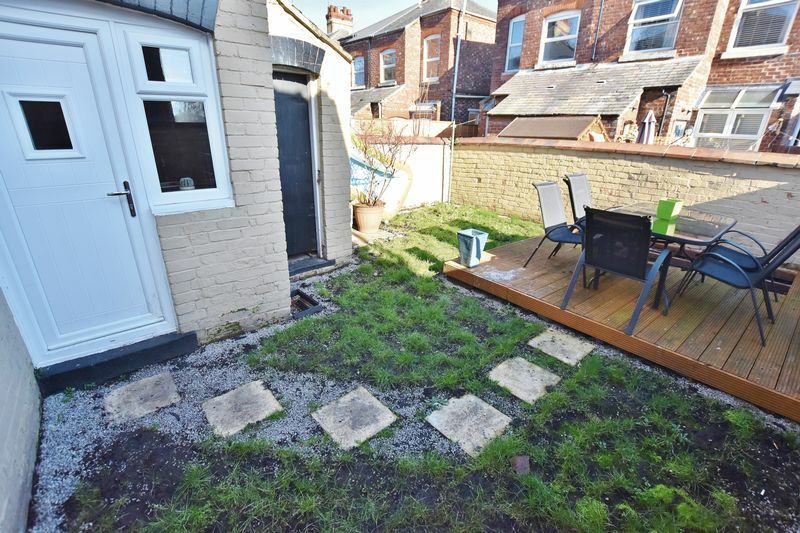 To the rear of the property is a well-kept garden laid to lawn with a raised decking area. Gated access to the side and front.